Happy 4th of July and a Guest Post! Happy 4th of July! If you’re in the US, you’re probably eating hot dogs, hamburgers, bbq, or perhaps some soy impersonation of them with friends and family before enjoying a colorful display of high explosives. For those of you not in the US and might not be familiar, the 4th marks American independence from the British. And what finer way to celebrate than to invite a Brit into the pub? 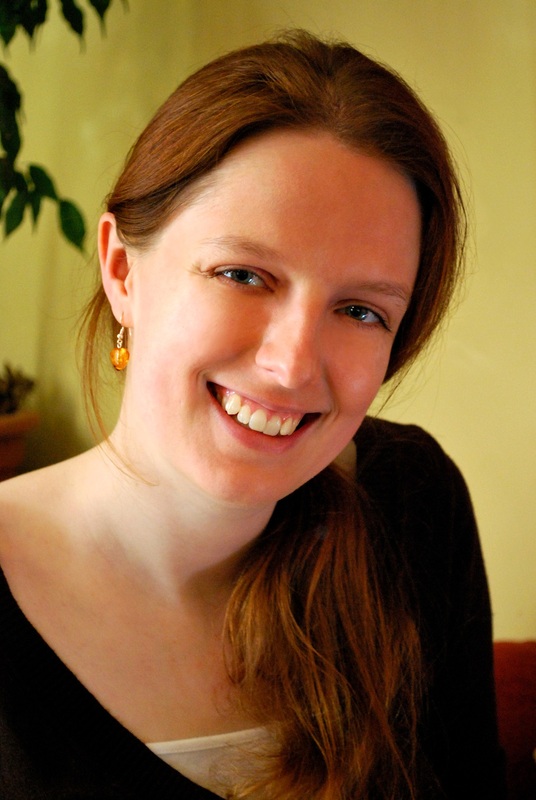 AFE Smith is one of my fellow Harper Voyager open submission selectees. In fact, it’s in no small part from her hard work that many of those selectees (most of whom you’ll see listed on my links list) are now friends. As such, it’s my pleasure to have AFE for a visit promoting her debut novel, Darkhaven. It’s a fantasy novel with shapeshifting, mystery, intrigue, AND flying unicorns. That’s right, I said flying unicorns. We shall not at this time however delve into whether they are pegacorns or unisuses. As part of this tour, she has a lot of giveaways happening. You can, and should, check out the tour here. And if you’d like to get a free copy of Darkhaven, as well as some other nifty stuff, here’s her Rafflecopter giveaway. For her visit, AFE is here to talk about how she came to not only accept who she is (and what she loves) but to be proud of it, and frankly, that’s a story that can never be told enough. Maybe 15 or 20 years ago, when I was a young teenager, I was … well, pretty much the same as I am now. Quiet*, shy, a voracious reader, into fantasy novels and sci-fi movies and going to the library on a Saturday morning. The only difference was, I was ashamed of being those things. I used to creep around the fantasy section of my local bookshop with one eye constantly on the door, just in case someone I knew came in and saw me. Yet now I’m a fantasy author who wrote a book about love and murder and flying unicorns, and I’m not in the least ashamed. Because it’s awesome. Well, for me it was threefold. Partly it was getting a bit older, moving from school to university, and discovering that no one judged me anymore; the cool kids read fantasy too. Partly (though this may sound silly) it was the first Lord of the Rings movie, which came out around the same time – because it was a wild success, and everyone was watching it, and that meant it wasn’t weird to like fantasy after all. And partly, it was the internet. I kind of wish the internet had already been mainstream when I was growing up, because one wonderful thing it does is allow people with similar interests to come together. I never even had an email address until I went to university. I’d barely ever used the internet before. ** But once I found online communities, I suddenly had a way to know I wasn’t alone. Whatever you love, someone else loves it too. Then, of course, geeking out over stuff – being enthusiastic about something – became cool. But I’m happy to say that by that point, I no longer cared what anyone thought. Thank goodness. Took me long enough. The point of this story, quite aside from don’t be as wimpy as me, is never let anyone make you feel ashamed of your passions. Love what you love, and be proud – whether it’s building robots or collecting obscure varieties of tea or dressing up as a different anime character every weekend. It took me maybe ten years to go from being ashamed of what I love to being proud of it (and, you know, even making a living out of it. Maybe. Fingers crossed. If this book takes off). It shouldn’t take that long. It shouldn’t take any time at all. Own it. *If my best school friend is reading this, she’d probably argue with that assessment. But then, even the quietest person needs someone to be noisy with. **Yes, at the turn of the century it was possible for someone to reach the age of 18 without knowing anything about the internet. Crazy, I know. ***I’m sure you’re longing to know what I wrote fics for, so I’ll tell you this: the first fic I ever wrote was for the Ace Ventura movies. Remember those, with Jim Carrey? And yes, I know that’s weird. And no, you can’t read it. 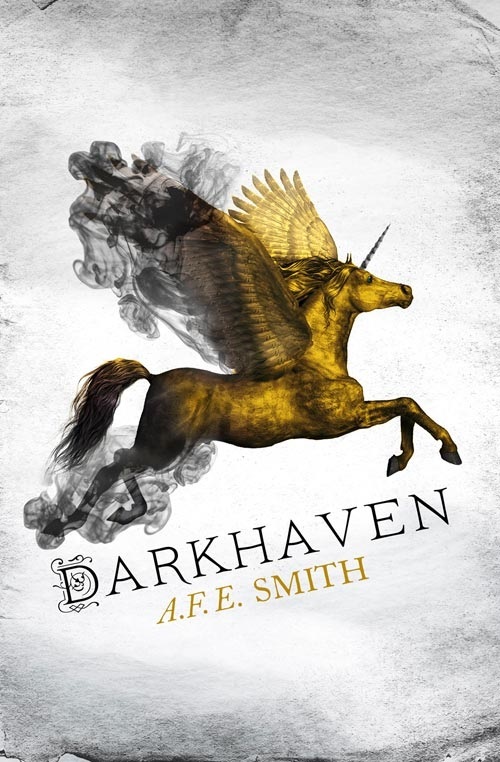 This entry was posted in Good Reads, Writer's Life and tagged AFE Smith, Darkhaven, Fantasy, Giveaway, Harper Voyager Impulse, Writers, Writing by bishopoconnell. Bookmark the permalink.